Premiership match at the Harry Gwala Stadium on Saturday night. United had taken an early lead through Andrea Fileccia, but after missing some chances to seal the game, they allowed the Cape side to grab a late share of the spoils. Maritzburg started well and it took a brilliant point blank save from Citizens keeper Sage Stephens to stop Pogiso Sanoka steering home a Deolin Mekoa free kick in the ninth minute. At the other end, Thamsanqa Mkhize came close to putting the Cape side in front when his 26th minute header flashed just over the bar. United drew first blood shortly afterwards with the kind of move that has become their trademark this season – a lightning quick and incisive move resulted in Andrea Fileccia converting at the back post after some brilliant play by Fortune Makaringe. There was some work for home keeper Richard Ofori to do when he kept out a shot from Roland Putsche. But it was in the City box that most of the action for the remainder of the first half took place as Mekoa tested Stephens from the edge of the area, Bandile Shandu fired over the bar and Mekoa had a free kick saved. Maritzburg remained on top of the game after the interval but City substitute Masud Juma made an impact, shooting straight at Ofori with 22 minutes to go, before firing another more difficult chance wide of target, while Craig Martin's 76th minute header struck the post. United were then given further chances to seal victory, but Mohau Mokate failed to get a decisive touch in front of goal before Lebohang Maboe skied a shot from a good position on the edge of the box. 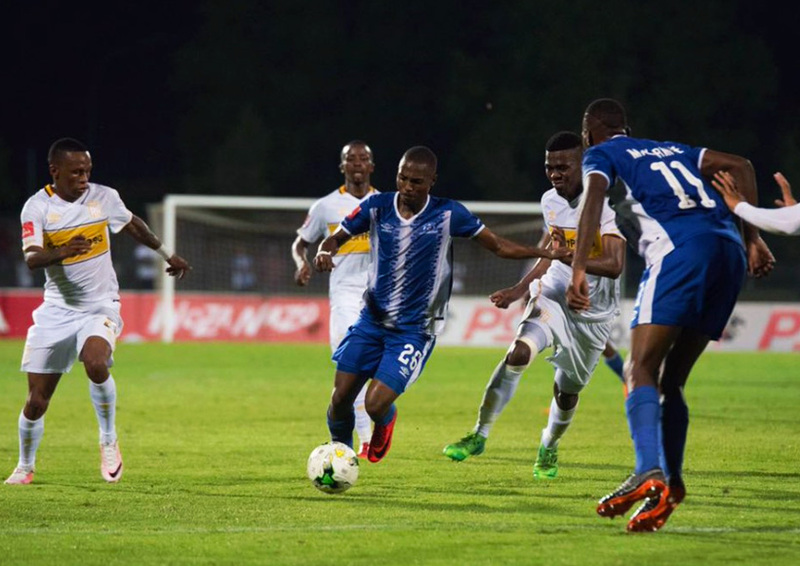 Those misses came back to bite Maritzburg as City equalised in the 91st minute after Juma reacted sharply to rifle home a volley from 14-yards out after Surprise Ralani’s free kick had rebounded off the defensive wall. Maritzburg: Ofori, Thlone, Xulu, Fransman, Sanoka, Makaringe, Ndlovu, Shandu, Maboe, Mekoa, Fillecia. Subs: Mpandle, Mokate, Matima, Kunene, Atouba, Mcdonald, De Reuck. City: Stephens, Mkhize, Fielies, Johannes , Edmilson, Putsche, Nodada, Matsi, Martin, Ralani, Moseamedi. Subs: Walters, Gumede, Seedat, Mngonyama, Juma, Kateregga, Basadien. 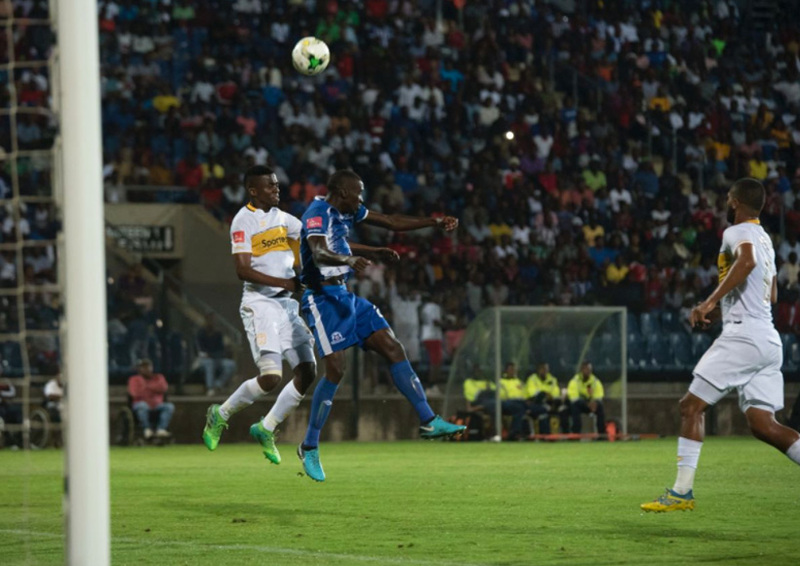 NEDBANK CUP SEMI-FINAL SPOT UP FOR GRABS!